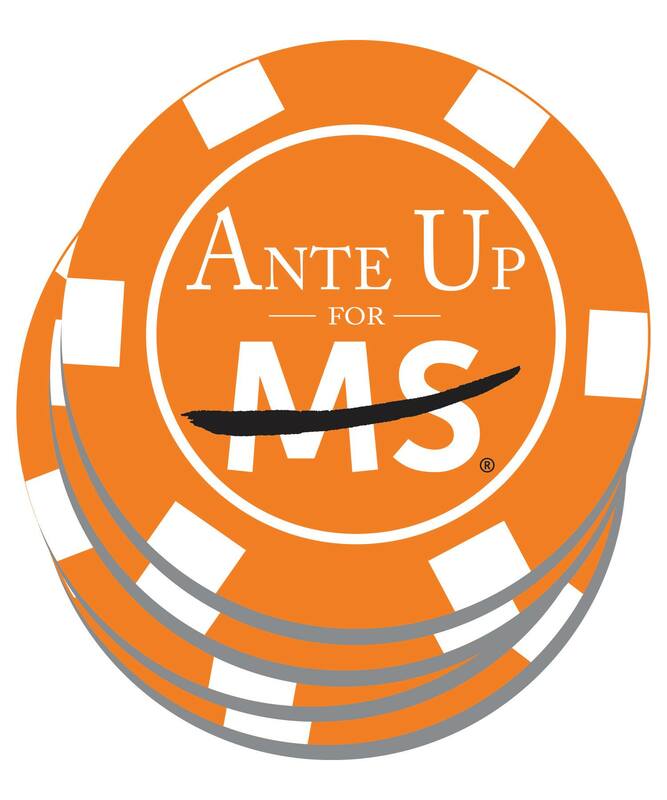 On Thursday, May 8, 2014, at the Classic Car Club in Tribeca, the New York City – Southern New York Chapter of the National MS Society will hold its first ever executive women’s charity poker night called ANTE UP FOR MS. The event will transform the traditional men’s night out poker game into an evening of women’s empowerment. Business women will learn how to use strategic poker techniques to play the game which in turn may help enhance their business skills and enrich their confidence as negotiators. First Card Dealt 7:30 p.m.